The latest figures from the Finance & Leasing Association (FLA) show that the number of new cars bought using dealer finance grew by 28% in January 2013. Demand for motor finance remains buoyant, and is another reminder that the consumer credit market needs a regulatory regime which supports both the supply of credit and the diversity of lenders. “It is gratifying to see that the Government has accepted the need for a tailored regulatory regime for consumer credit, proportionate to the many different kinds of lending including motor finance. But the speed with which they intend writing the new rules gives us cause for concern. 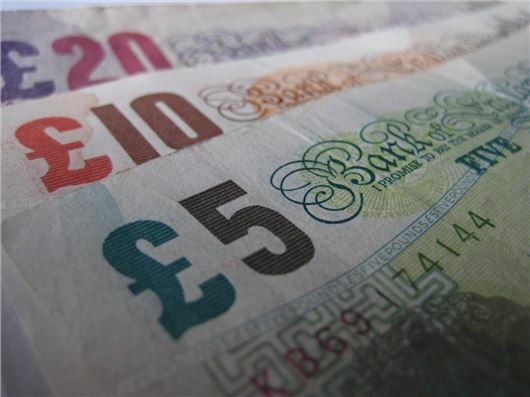 “As a whole, the consumer credit market contributes £260bn to the UK economy annually. Millions of people rely on it for everything from the car on their driveway to the sofa they sit on each evening. Tens of thousands of high street stores, motor dealers, and the lenders which provide the credit need a realistic timeframe in which to prepare for the new regulatory regime. FLA members’ penetration of the private new car registrations market in the twelve months to January 2013 was 71.6%, up from 71.2% in December 2012. The consumer used car finance market reported growth for the fourth consecutive month in January. The number of used cars bought on finance offered through dealerships increased by 6% compared with January 2012.